Soirée Floral: Summer Soirees - Vol.2 - S'mores, Please! 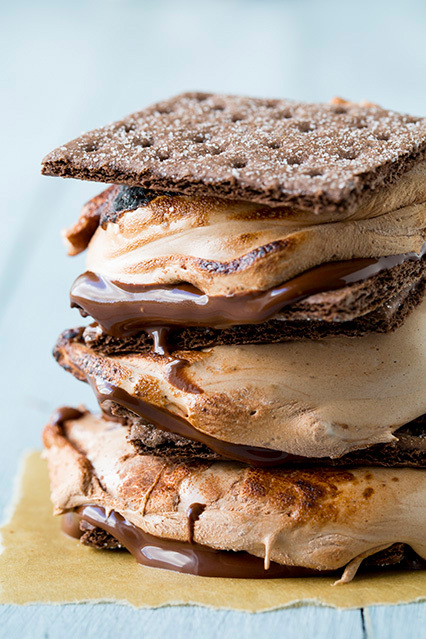 Summer Soirees - Vol.2 - S'mores, Please! Summertime is so reminiscent of childhood, don't you think? Summer break, going to the beach, no responsibilities... well, not really, but don't you wish!? For me, summer is all about working hard and playing hard -- Nantucket is the best place to be for both! that makes the end of the day so much sweeter is a good s'more! some pinteresting ideas to spice up my favorite summertime dessert! Now, THIS is my kind of S'more! So decadent I'm certain I'd only be able to eat one! Chocolate graham crackers, chocolate marshmallows and a milk or dark chocolate bar! Chocolate Rocky Road S'more! YUM! This one looks so refreshing! Tangy lemon meringue with a vanilla marshmallow! I can't choose just one! Click here to view more ideas! If you're interested in making everything from scratch here are some links to help! with your own tasty version of this summer staple! The love of s'mores is so great that they even have their own holiday! 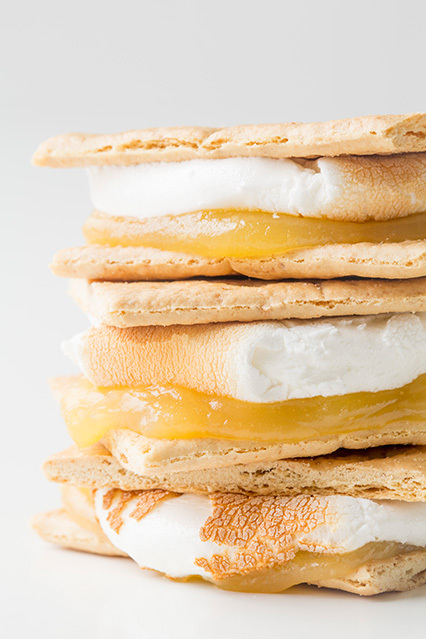 What kind of s'mores will you create this August 10th?